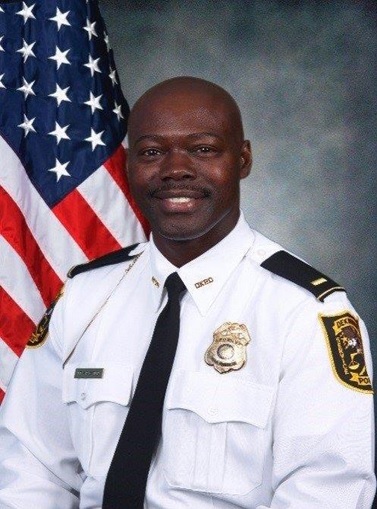 DECATUR, Ga. – Today, DeKalb County Police Chief James Conroy announced two new assistant chiefs in the police department, who will report directly to him. Major Tony Catlin will be promoted from assistant commander to assistant chief of the Criminal Investigations Division, which is responsible for investigating homicides, robberies, aggravated assaults, sexual assaults, auto thefts, narcotics violations and crimes against children. Catlin will be responsible for managing a division comprised of 105 detectives and 22 civilian employees. Major Sonja Porter will be promoted to assistant chief of the newly elevated Support Services Division. Previously a section of the Special Services Division, this reorganization emphasizes the importance of training and outreach. Porter will continue to oversee the DeKalb Police Training Academy, recruitment and outreach services including the Police Athletic League, chaplain program and the Citizens Police Academy. In addition, Porter will oversee training for the county’s mobile crisis unit that responds to crises involving mental health, substance abuse, suicides and domestic violence. She oversees 48 sworn personnel and 43 civilian employees. Both Catlin and Porter are veterans of the DeKalb County Police Department with 23 years of experience each. Catlin started as a patrol officer in 1994 and became a detective in 1998. He has lived and raised a family in DeKalb County for 34 years. 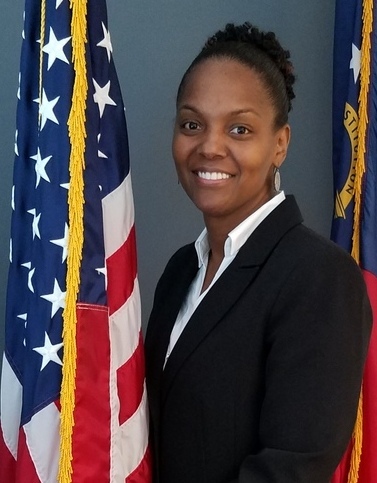 A Marine Corps veteran, Porter held various positions in support services for four years including commander for leadership and diversity and training academy director. The DeKalb County Police Department has a total of 724 sworn officers plus 224 civilian staff. The department’s total budget for fiscal year 2017 is $107 million.